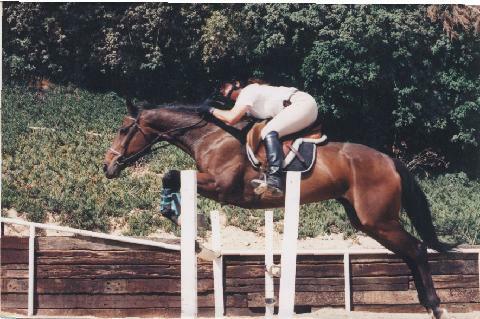 Specializing in Hunters/ Jumpers, our instruction is tailored to match your level of skill. Our new Training facilities are located near Magic Mountain in Valencia, California. Read more about the new place in this issue of Hoofprints. This product was developed to promote better balance in the saddle and a safer ride.